How you can shop online with your own personal stylist! 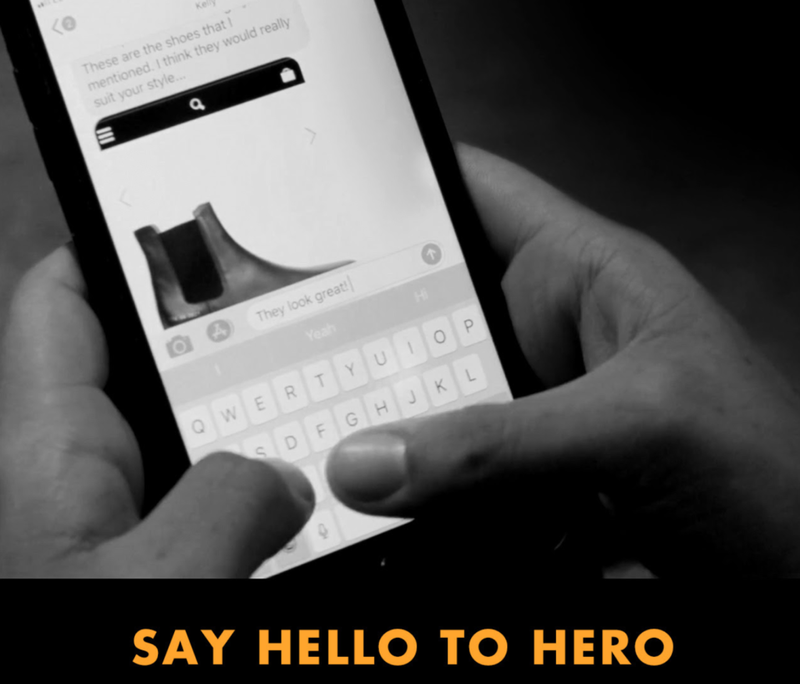 Offering one-to-one advice online, Hero connects you to an instore style advisor who can help you find the piece of your dreams. Live stream products from the shop floor, or receive pictures to show off the finer details and get bespoke style advice from those in the know. Previous story Sneaky Vaunt – Sneaky feat Amazon is a thing.